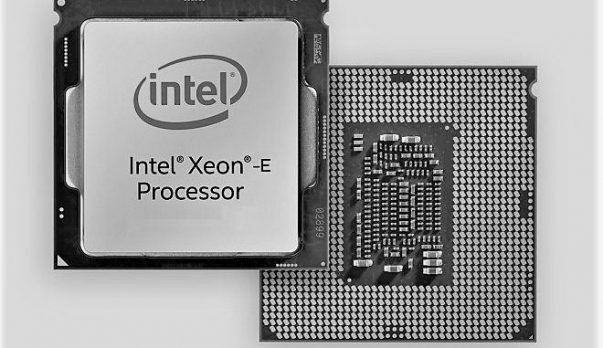 New Intel Core X CPUs will be coming out on the 14th of July. The upcoming CPUs include the Core i9-7900X, Core i7-7820X And Core i7-7800X. Multiple retailers are saying that they already have these mentioned CPUs in stock. You can check out the reviews of the 7900X CPU here if you are interested. The Core i9-7900X has 10 cores and 20 threads, the Core i7-7820X has 8 cores and 16 threads, while the Core i7-7800X has 6 cores and 12 threads. Reports are coming in that the initial stock is limited but you need not worry as there will be a new shipment coming in next month. Keeping in mind the number of cores and thread the 7800X competes with the Ryzen 5 1600X. It is interesting to note here that the Ryzen 5 1600X is $120 cheaper than the 7800X. The Ryzen 5 1600X has a lower TDP and the frequency of the AMD chip is also 100 MHz faster. You can check out the comparison here. Among the upcoming Intel Core X CPUs, we have the 7820 that competes with the Ryzen 7 1800X. Both these CPUs have the same number of cores and threads. It is interesting to see that the AMD CPU is $100 cheaper as compared to the competition. There have been some leaked benchmarks that show that the Intel CPU is better in synthetic benchmarks and it will be interesting to see how well Intel competes with AMD in the CPU market. 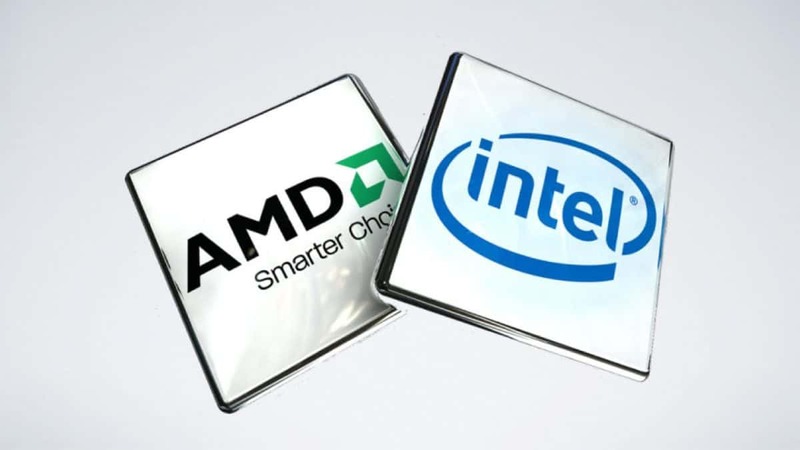 Intel seems to be taken by surprise by the performance that AMD has to offer and the company has started pointing fingers and creating a bad image for itself. Intel recently said that the EPYC CPUs were glued together. You can check out the details here. Let us know what you think about the upcoming Intel Core X CPUs and whether or not you are interested in buying one of these CPUs or you are going to wait for AMD Threadripper.